How did I spend my Sundays in August and September? 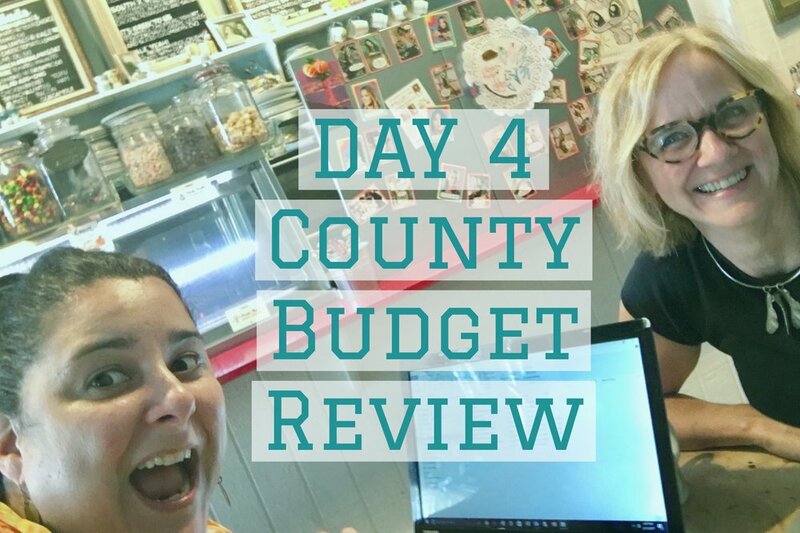 Reviewing the Miami-Dade County Budget. I wasn’t alone, and that was a good thing. I’d certainly spoken up in the past for things I’d wanted to see funded, but hadn’t ever really poured through the budget to understand what was funded and what was missing. I have lots of people to thank for helping me dig deeper to understand what's there and what's not - especially David McDougal & Maggie Fernandez. Mayor Gimenez claimed the budget was “resilent.” He used the word over and over again in the document. I challenge you to search for funding – real dollars – attached to projects that would actually make us more resilient in that budget. They aren’t there. In some cases the County department heads actually did ask to fund resiliency projects, but their requests weren’t funded. More money for flood control, rain-water runoff, and sea level rise mitigation projects? Nope. More money to fund affordable housing so that our community can live and work here? Nope. Increases for transit to solve our transportation woes? Nope. If we don’t speak up for our values, why should our government? Get ready for the public meetings. We have two opportunities to ask for what we want.